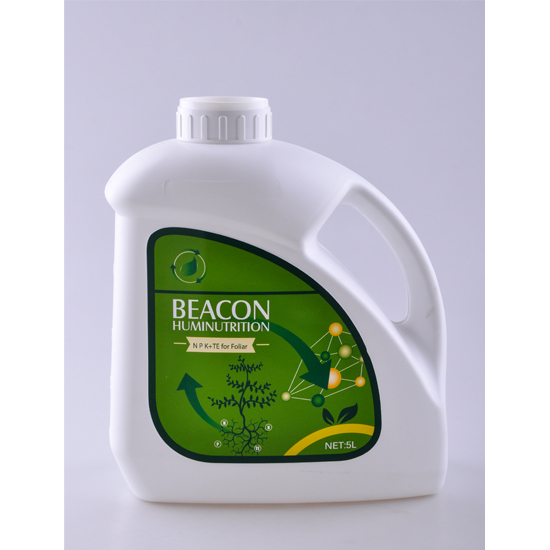 Beacon offers high-quality liquid products, including organic liquid fertilizers for organic farming, specility liquid fertilizers for crops, with humic acid and fulvic acids based, amino acids based, seaweed extracts based, NPK liquid fertilizers and microelements liquid fertilizers for soil amendment, plant nutrition,crop protection. 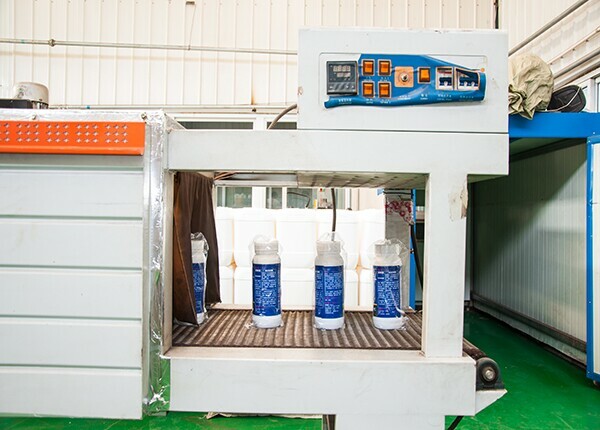 Our aim is to meet repeatedly and always the expectations of our customers with top quality, added value and speed of response complying and exceeding with their expectations. 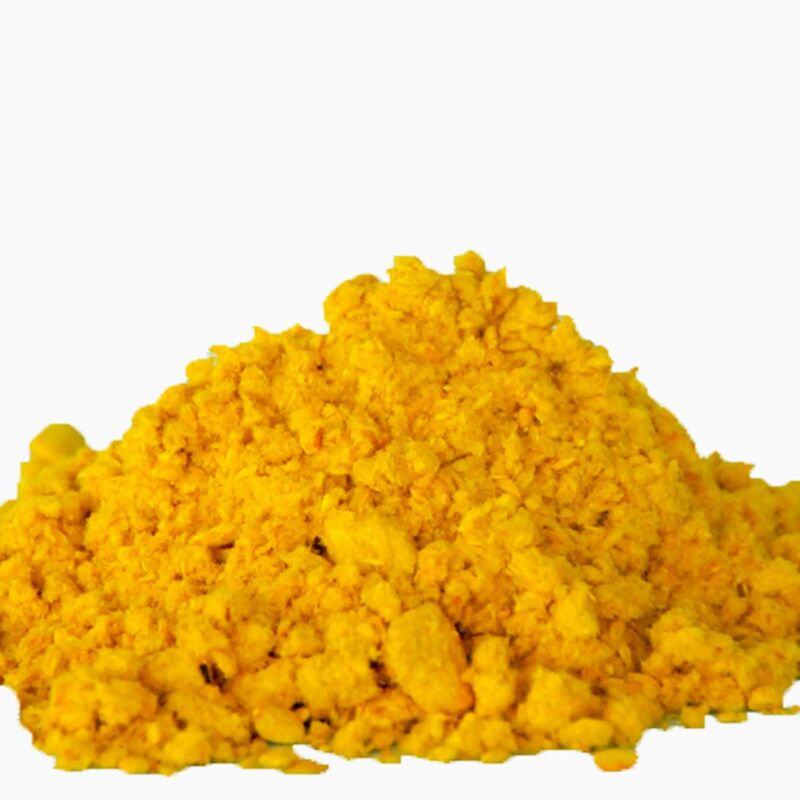 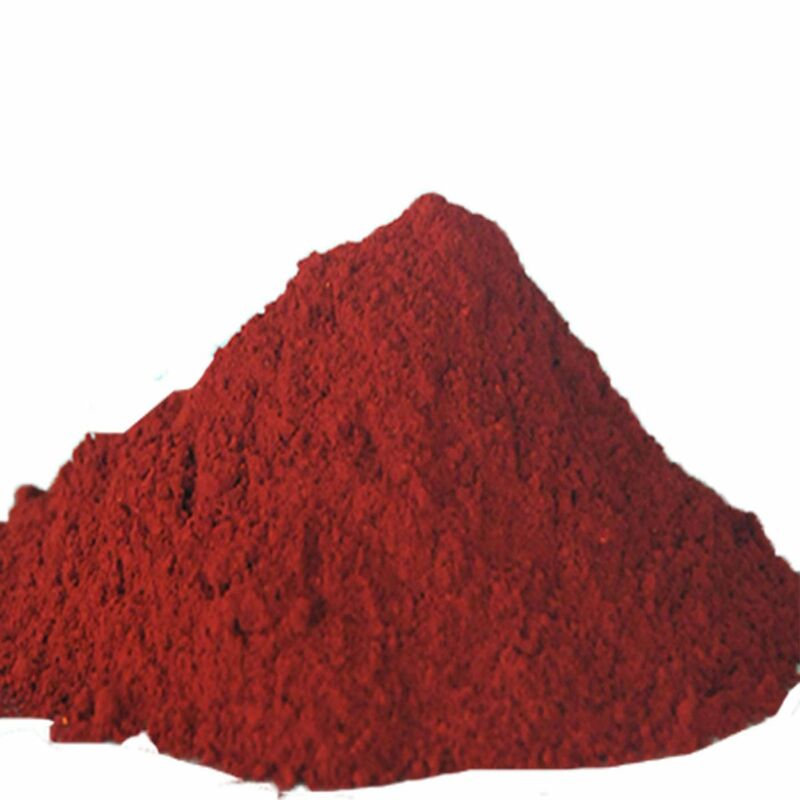 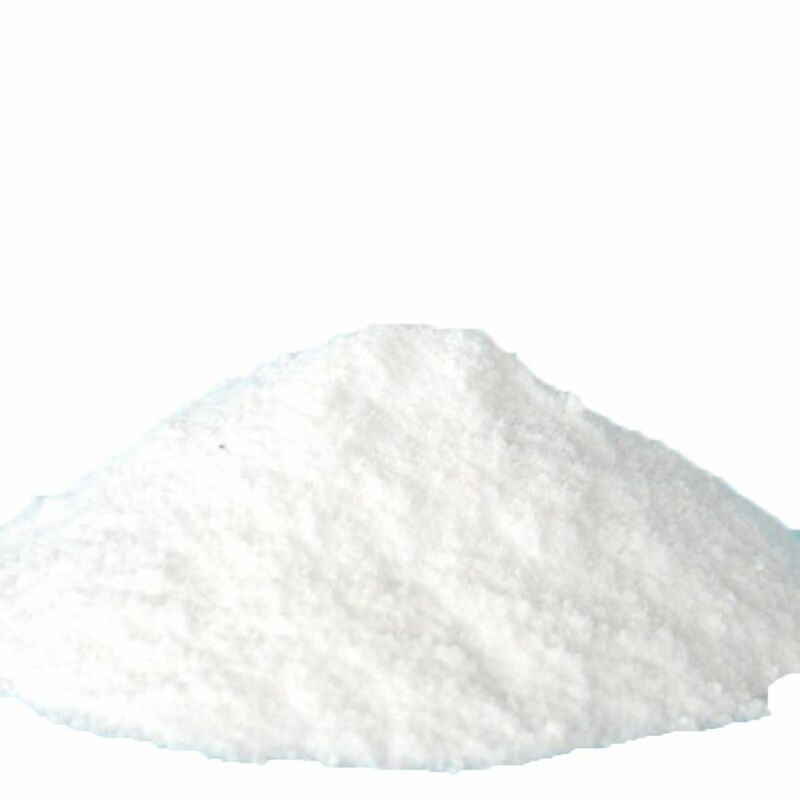 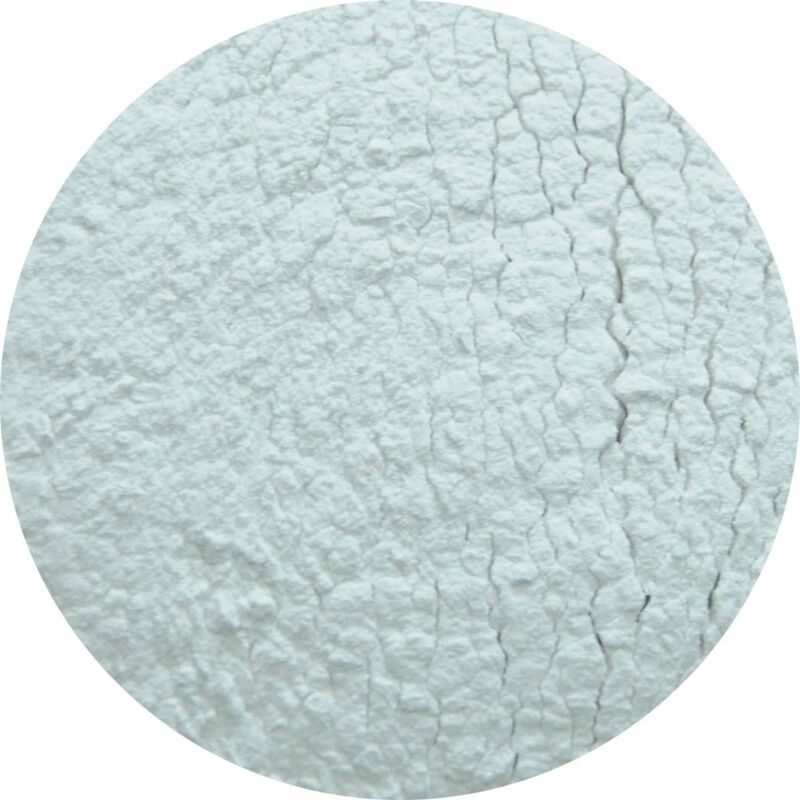 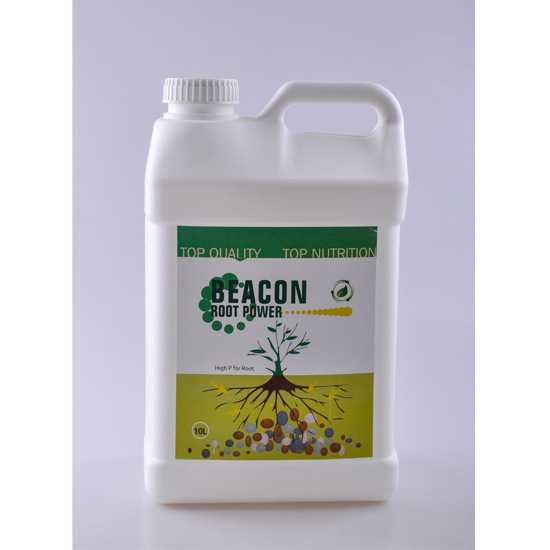 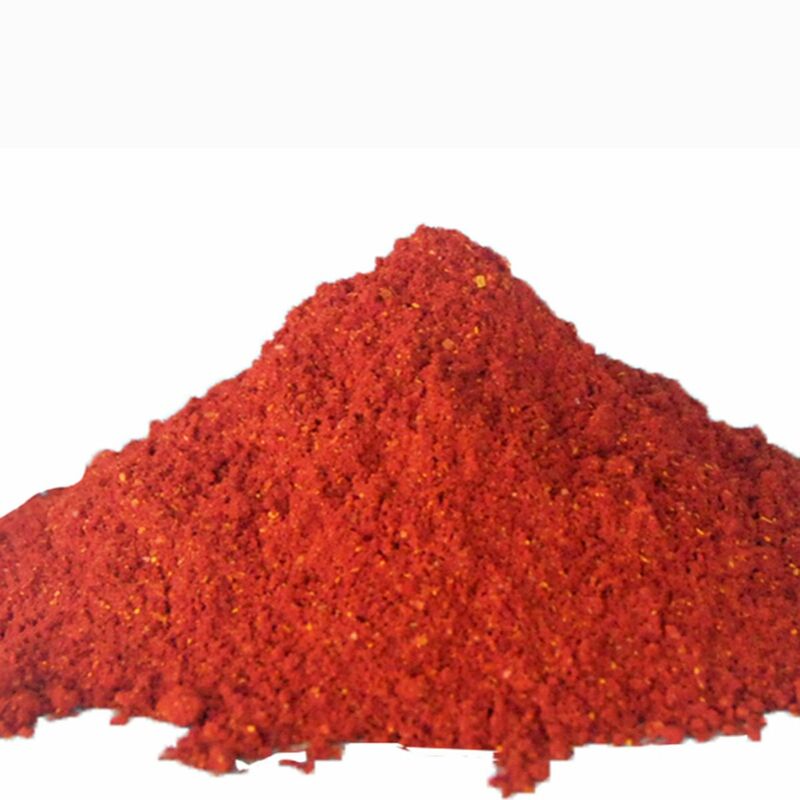 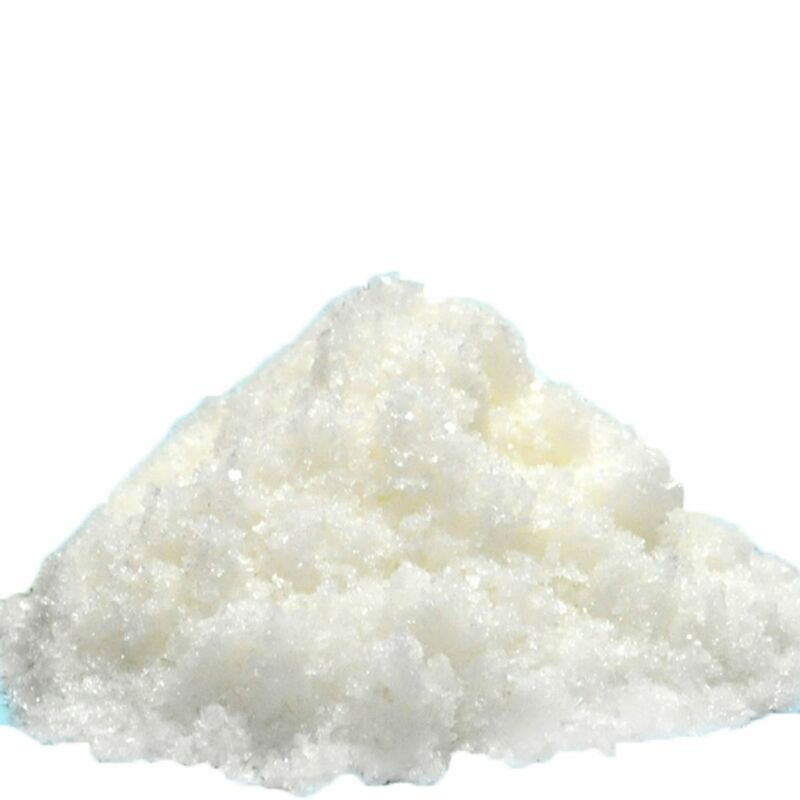 Beacon people are very professional in this field, and especially are well - experienced on amino acids and humic acids based products. 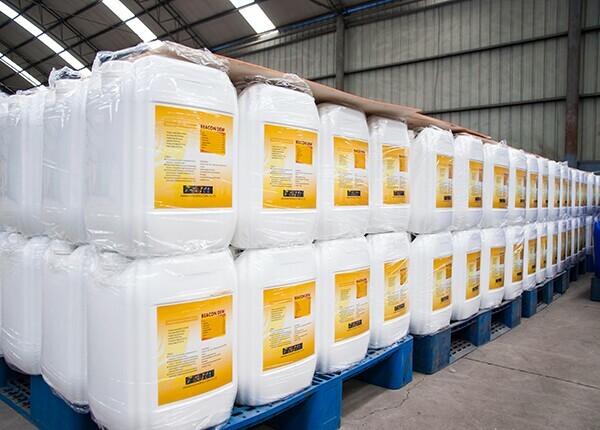 We listen to customers’ needs and supply various formulas of liquid fertilizers as per your requirements. 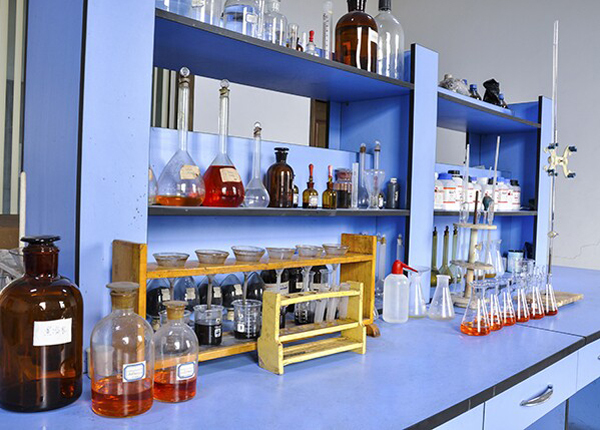 We have own laboratories for test every batch of products to make sure the quality. 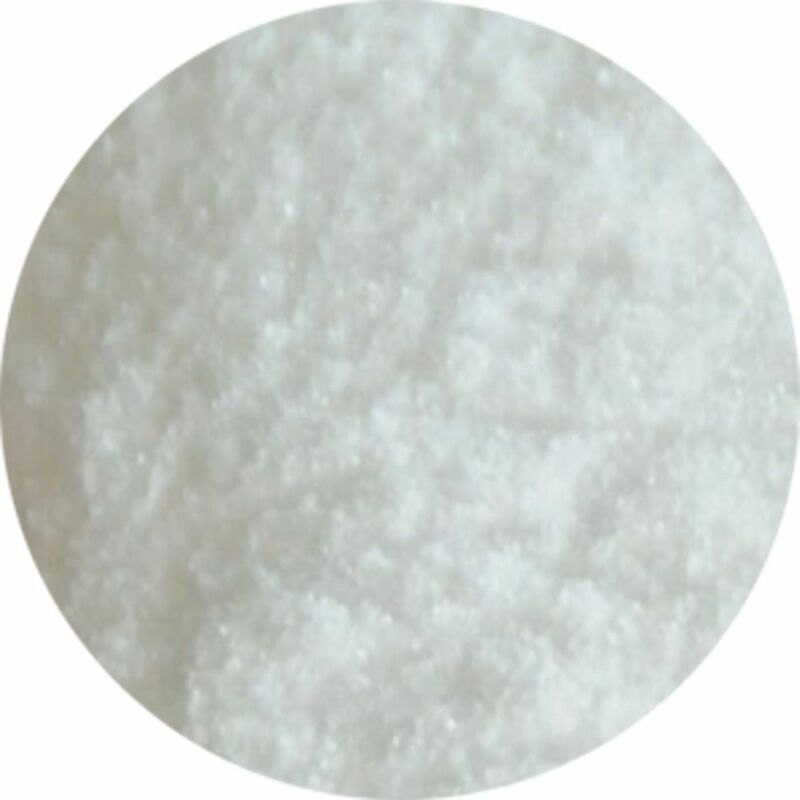 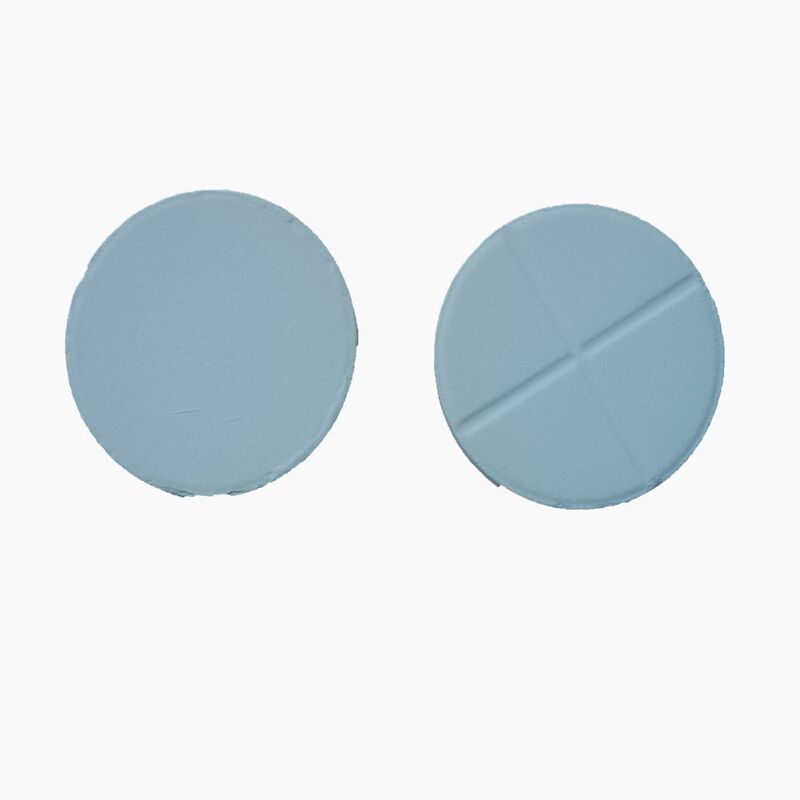 We also accept the third party test, like SGS as per customers’ request. 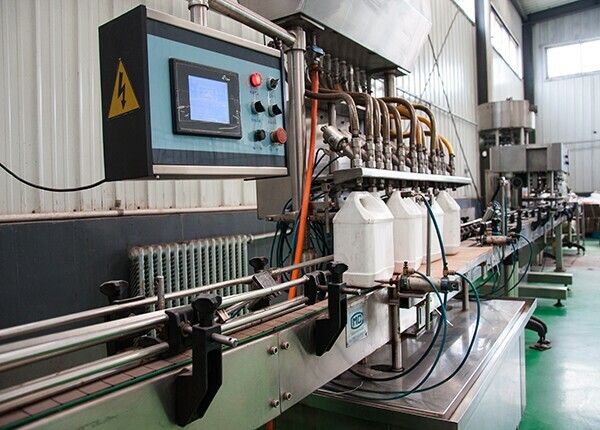 To cater to your marketing requirements, we can provide 100ml*100 bottles / carton,500ml*20 bottles / carton,1L*12 bottles / carton, 5L*4 drums / carton,10L drum,20L drum or 200L drum,1000L container for liquid products. 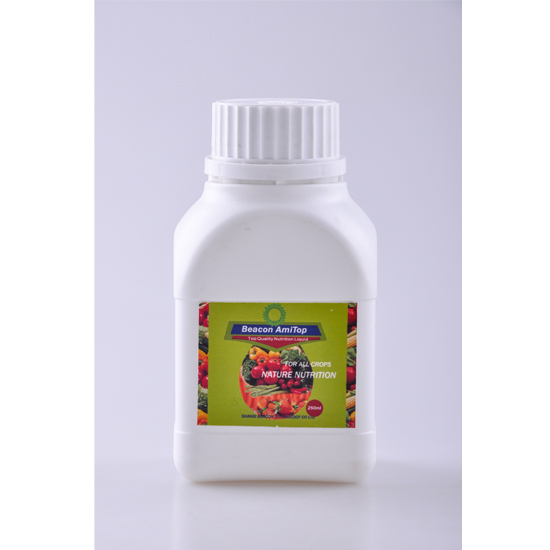 And also support packages as per customers’ requirements. 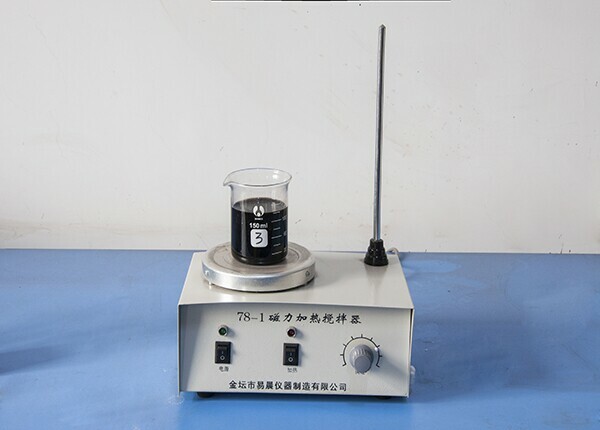 Shanxi Beacon Technology Co., Ltd.
Add: No.9 Kangning Street, Taiyuan, Shanxi, P.R.China. 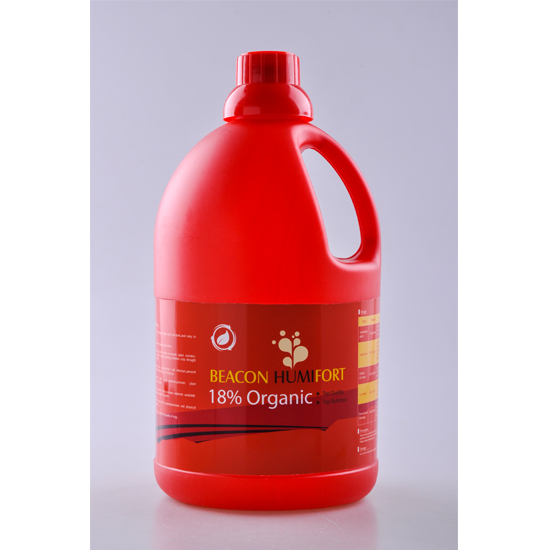 All Right Reserved 2014-2018© Shanxi Beacon Technology Co., Ltd.